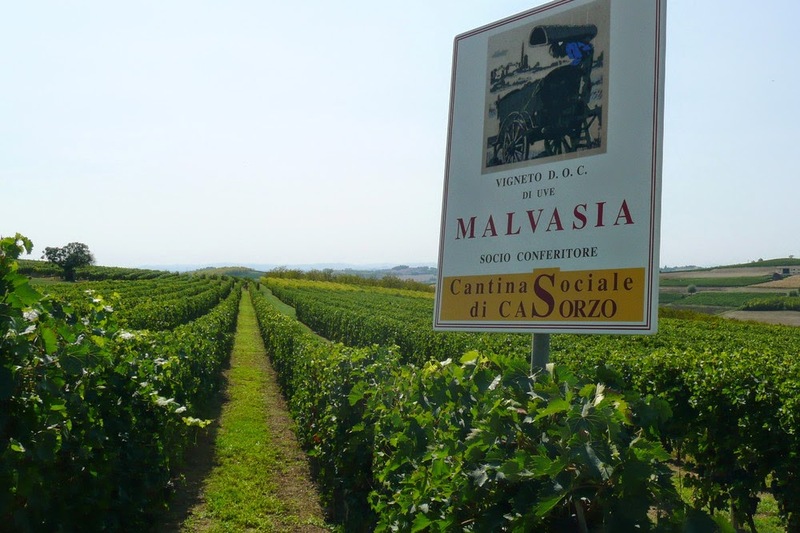 Today we're talking about Malvasia di Casorzo d'Asti a DOC red wine produced in the Asti and Alessandria areas, in Piedmont! The mass wine turned into mallow juice and it kept the name of MALVASIA! 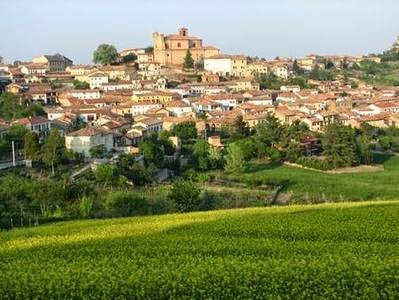 Malvasia di Casorzo is a wine of a long tradition in the Monferrato wine district - one of the wine areas of Piedmont. According to history, it was imported from Greece around the XIII century by Venetian traders who imported the first vines of "Greece grapes". 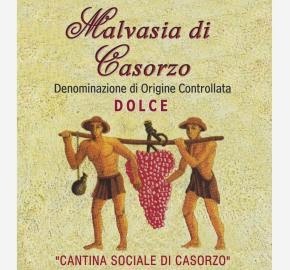 Today, world wide oenologists particularly appreciate the Casorzo Malvasia because of its distinctive aromas of rose, peach, apricot, currant and raspberry. 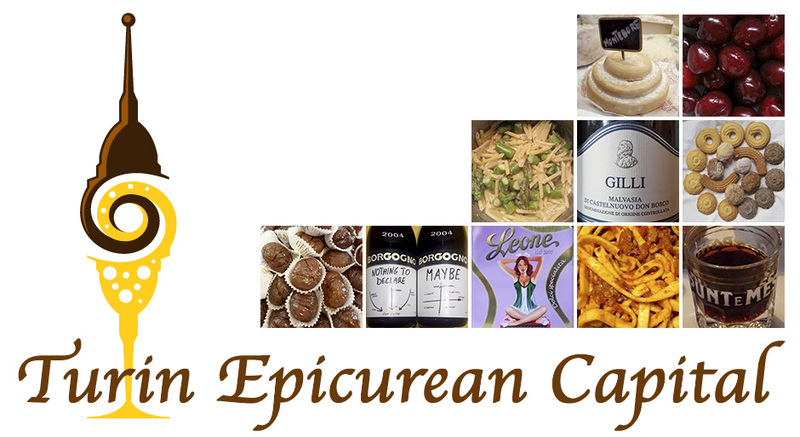 What to pair with this aromatic wine? Because of its low alcohol content you can actually sip this delicious wine at any time of the day. It is sweet and very pleasant to the palate, ideal for all creamy desserts, gelato, traditional cookies from Piedmont and fruit salad. You can also serve it with your aperitivo! Don't forget there are also the spumante (sparkling) and passito (raisinated) variants!! Just imagine how the Malvasia di Casorzo d'Asti DOC bouquet tones are enhanced when you sip it right in the land where the grapes grow and with the traditional specialties of the area!